We all know that this little friend has been in our closet for too long, is one of those items that have never gone out of style and it is reinvented every year, you can use it with whatever you want and it doesn't cost $1,000 (well, they have been cases). So if you don't have yours scrow down below! You can never go wrong with basics. They'll always be in style and are classic pieces. The soy milk tee is my favorite! I.LOVE.WHITE.TEES. Just love them! I agree with another commentor, the ones with black letters are my fav, so chic! I love plain white tees!!!! I am a fan of the white T-shirts!!! 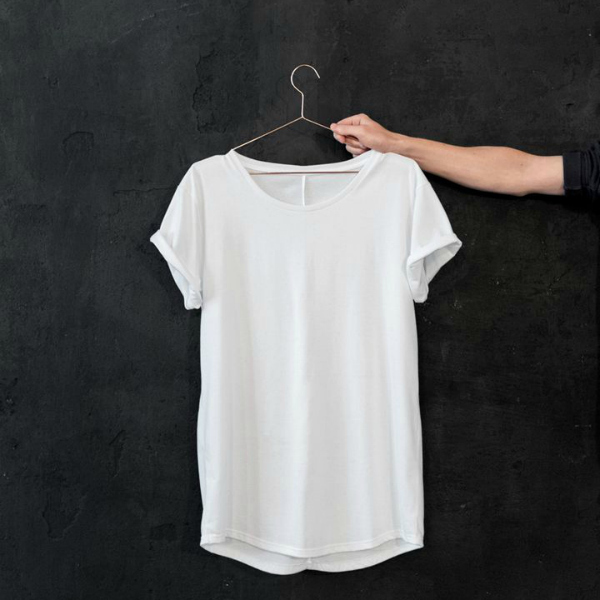 A girl always needs a white t-shirt in her wardrobe! Great post. more approximately your article on AOL? I need a specialist on this space to solve my problem.